Welcome to the Department of Electrical and Electronics Engineering (EE), Atılım University. We are proud that our heritage of innovation has educated many successful engineers in industry and academia nationwide. The history of our department is full of success stories. Our curriculum has been designed to meet national and international needs and focuses on communications, signal processing and embedded systems areas. Topics such as high voltage, electrical machinery, power distribution, and photonics are treated in the curriculum as well. Our faculty have obtained their degrees from respected universities in the country and abroad. They are distinguished with their high research performance and their commitment to excellence in teaching. Our faculty have published a great many scientific papers, including articles exploring the educational technologies and methods of the future. 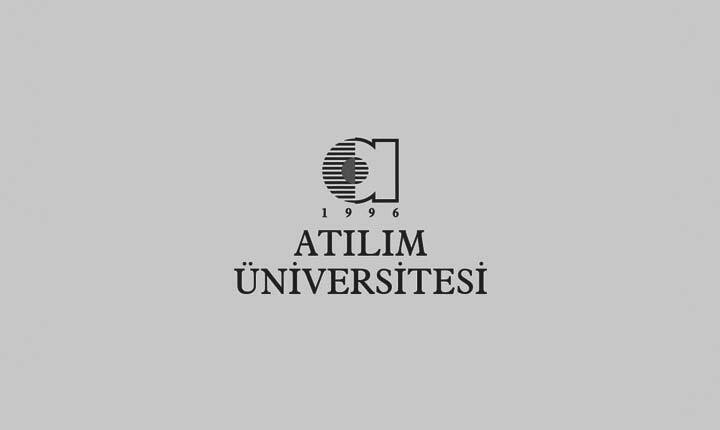 Thanks to the research projects, Atilim EE Department has an important impact on university for being ranked one of the top research universities in nation. European Remote Radio Laboratory project, which provides internet-access to our laboratories, has been accomplished under the leadership of our department with contributions from several European institutions. As well as reaching all the course materials in our department through the internet, our students can perform real experiments over the internet using the infrastructure developed in ERRL project. The department has very close relationships with industry, both in terms of research and recruiting and organized various projects supported by the members of the industry such as Arlentus Kontrol, Arda Makina Elektrik, Esen Sistemler, Aser Teknoloji. Additionally, some of these companies were established by our graduates. We enable our students to identify and solve complex engineering problems, and to choose and apply suitable analysis methods. We graduate self-confident engineers who have remarkable oral and written communication skills both in Turkish and English. A part from that undergraduate research projects help students to create new ideas and represent themselves. We give our students a chance to enhance their professional knowledge at the distinguished universities of Europe through international student exchange programs such as Erasmus program. I urge you to explore our web site to know our department better and state my willingness to answer your questions.